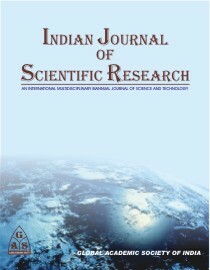 Indian Journal of Scientific Research(IJSR) is the official organ of Global Academic Society. 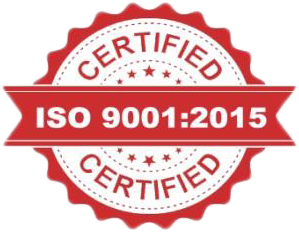 Indian Journal of Scientific Research is a Multidisciplinary Peer Reviewed, Open Access, International journal of science and technology. The scope of journal is therefore necessarily broad to cover recent discoveries in structural and functional principles of scientific research. It encourage and provide a forum for the publication of research work in different fields of pure and applied sciences . Volume 9, Number 2, January 2..
Volume 9, Number 1, August 2..
Volume 8, Number 2, January ..
Volume 8, Number 1, August 20..
Volume 7, Number 2, January ..
Volume 7, Number 1, July 201..
Volume 6, Number 2, December ..
Special Online Issue May 2018 ..
Special Online Issue March 201..
Special Online Issue November ..
Special Online Issue- October ..
Special Online Issue- August 2..
Special Online Issue- July 201.. Proceeding of 27th Swadeshi S..